Here are the latest updates to current Council-directed activities pertaining to homelessness in our community. The City Council will consider adoption of a proposed increase to wastewater rates at a Public Hearing during their regular meeting on Tuesday, May 14, at 7 p.m. 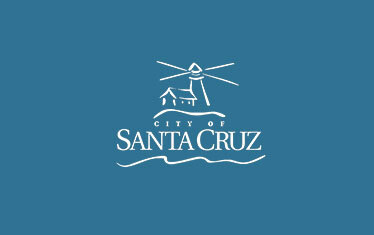 The City of Santa Cruz is accepting applications for participation on the City's community advisory committee on homelessness. A letter on recent Council action on homelessness from City Manager Martin Bernal.